Too bad for me, my first global health paper will have to be revised and resubmitted. In addition to some more substantive objections, the negative reviewer said “It is unclear what software was used to carry out the Bayesian estimation by MCMC. This is not possible in STATA and would be extremely difficult in the scripting language, Python.” It was difficult in Python! I doubt that any software would make it much easier, though. 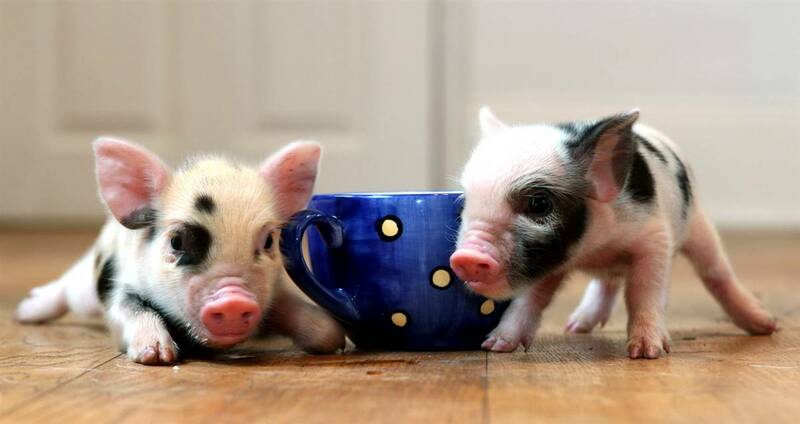 To cheer myself up, I’ve been looking into the newest fads in pets: robotic hamsters and teacup pigs. One of the first things on Obama’s agenda after being sworn in as President last week was lifting the “global gag rule”, a Regan-era innovation that tied US aid to strict anti-choice regulations. Meanwhile, the TCS reading group at UW has been studying matching problems and Edmond’s blossom algorithm. Together, this has been the motivation I needed to launch a series of posts about applications of matchings in reproductive health metrics. Part 1 will have more about matchings.